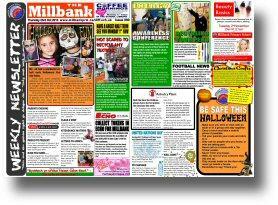 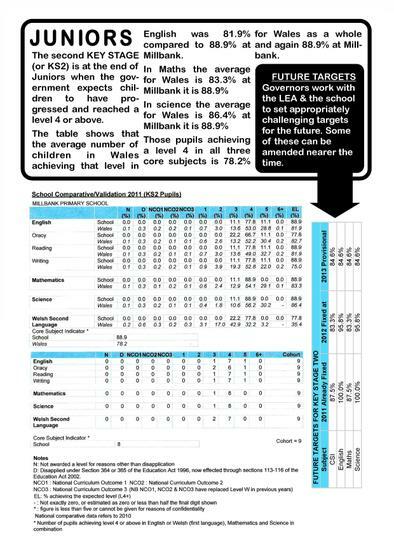 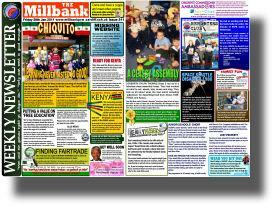 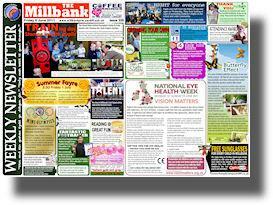 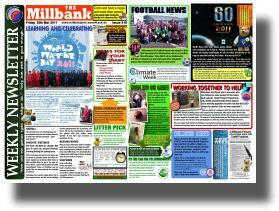 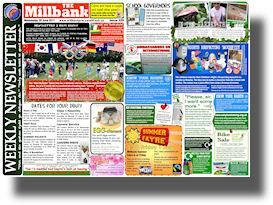 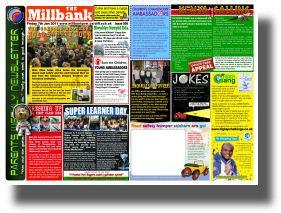 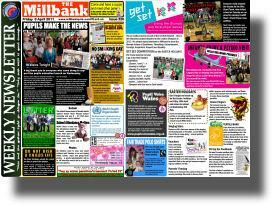 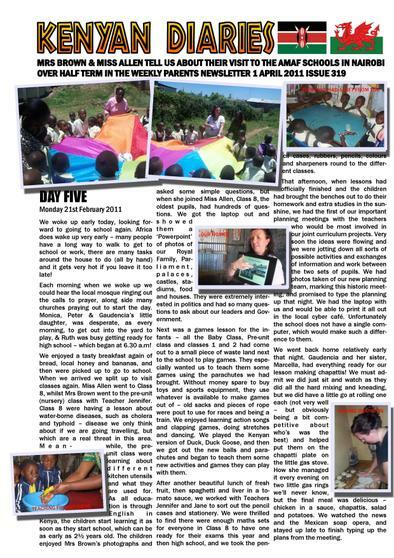 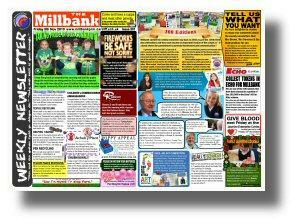 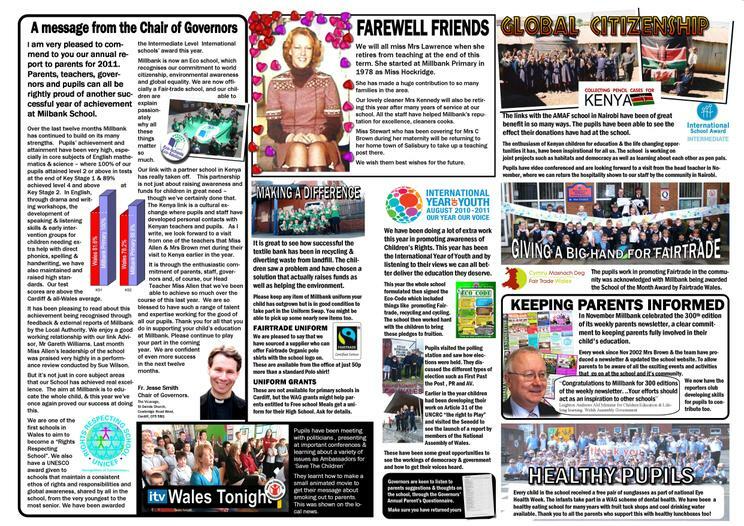 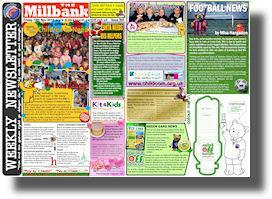 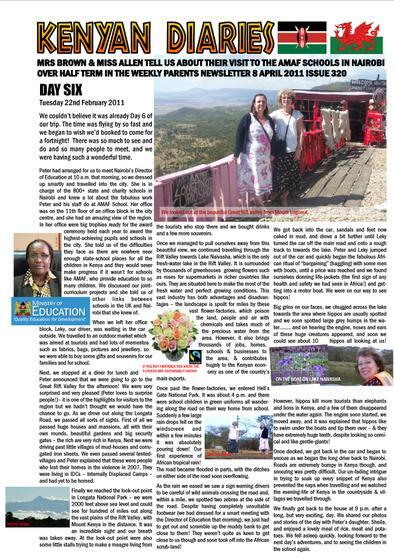 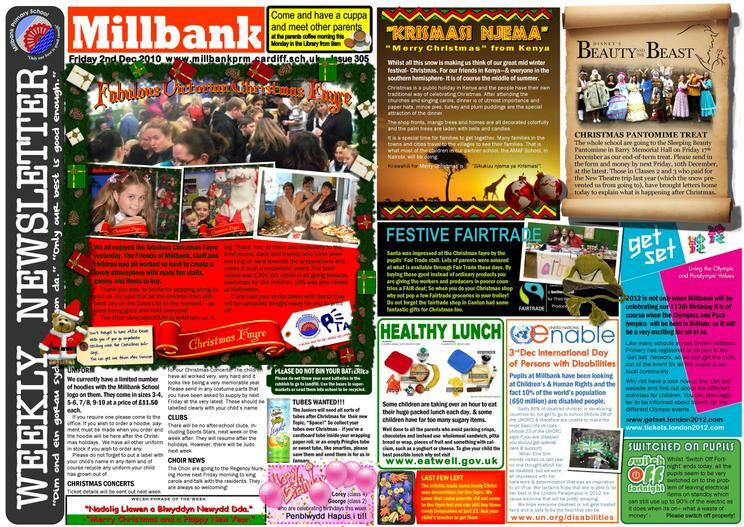 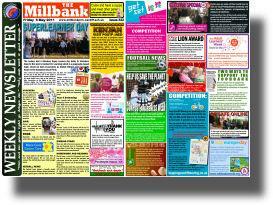 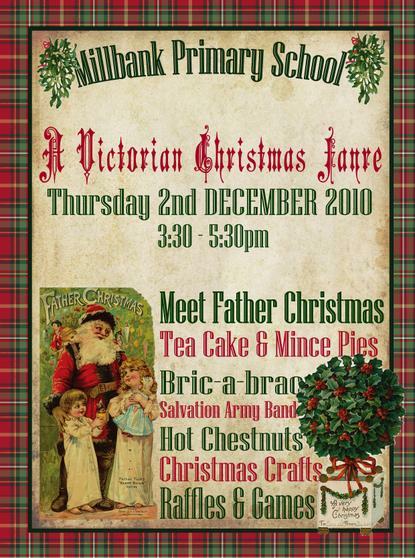 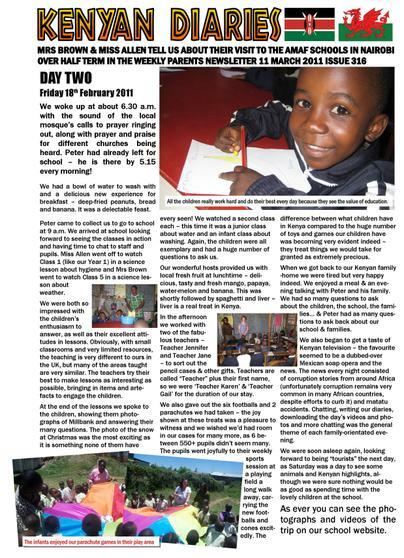 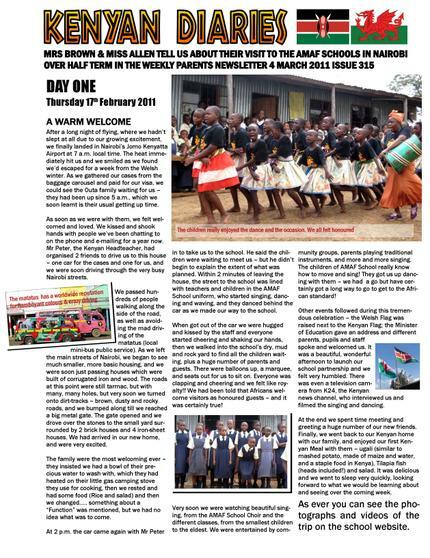 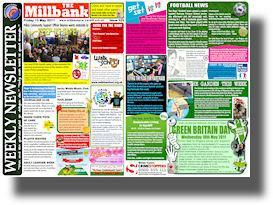 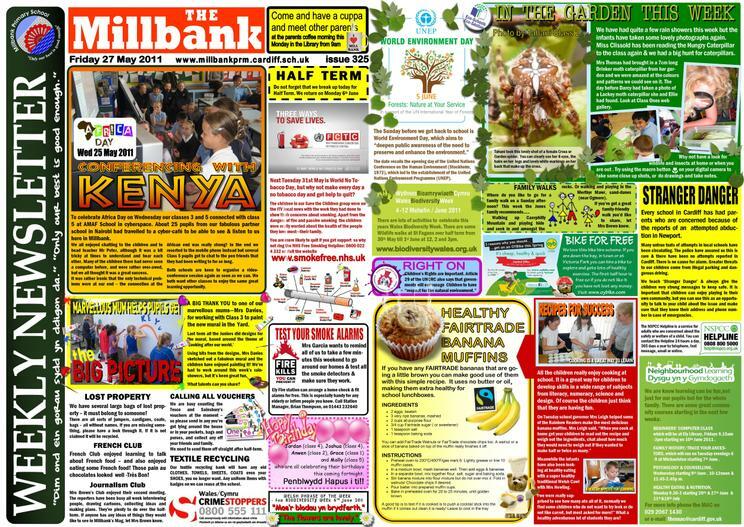 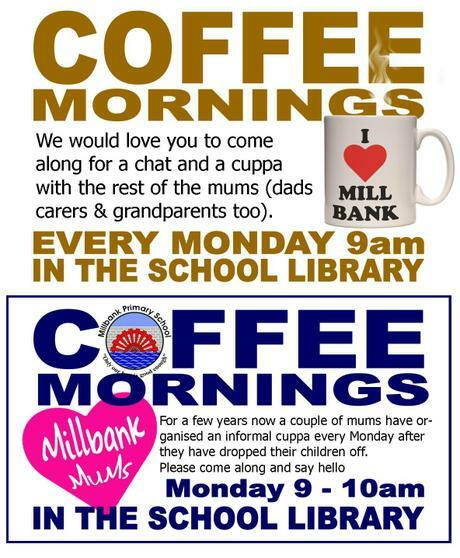 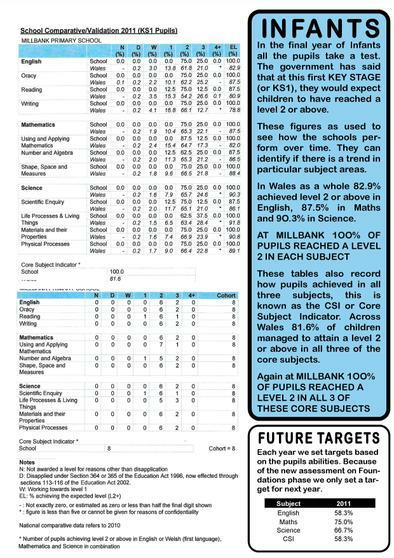 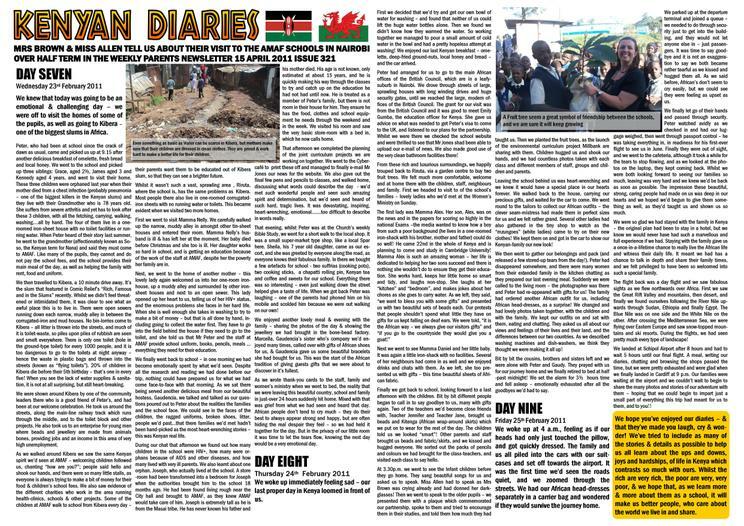 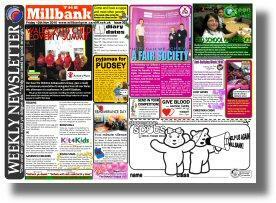 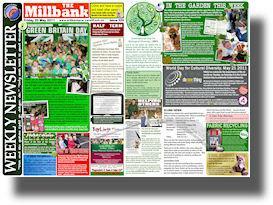 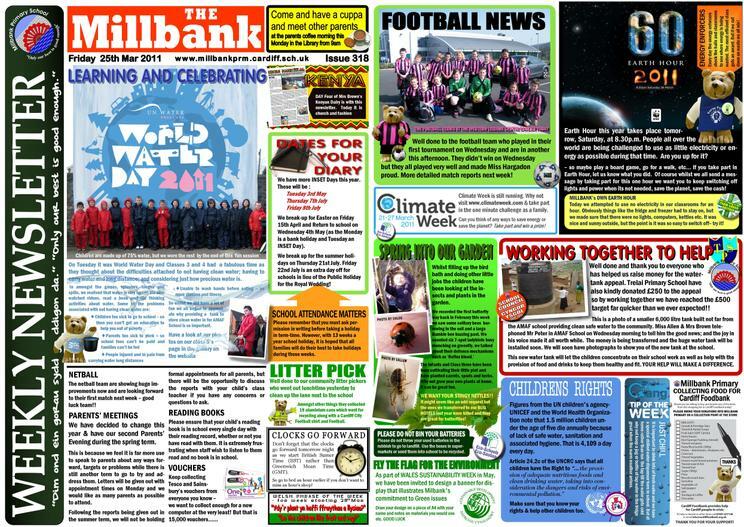 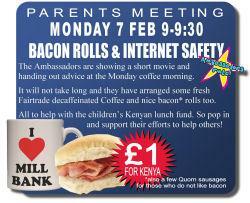 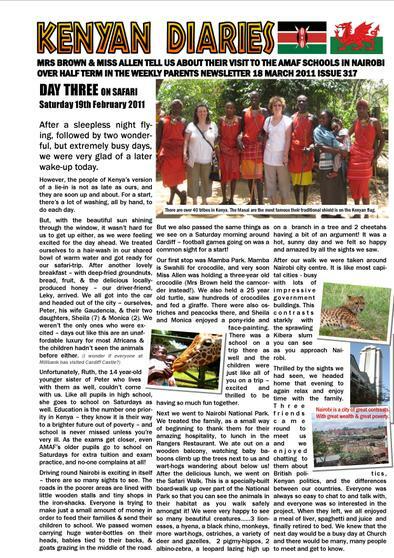 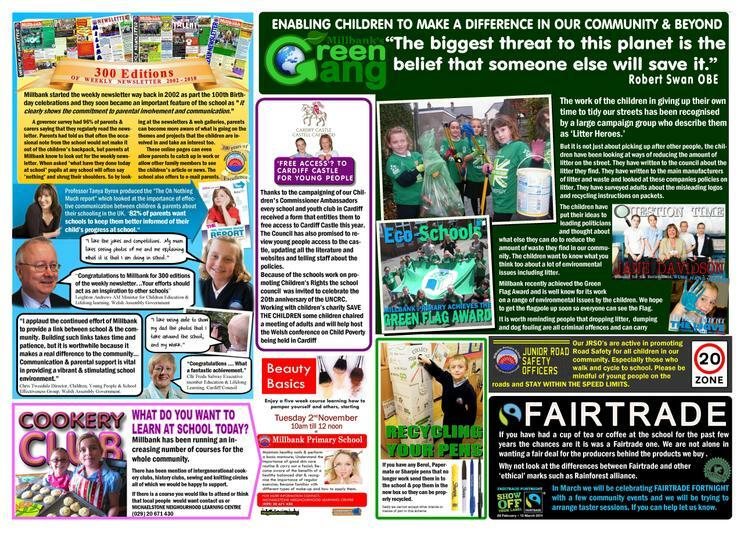 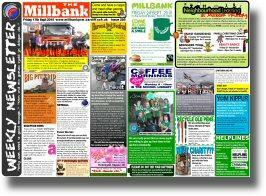 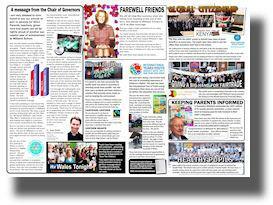 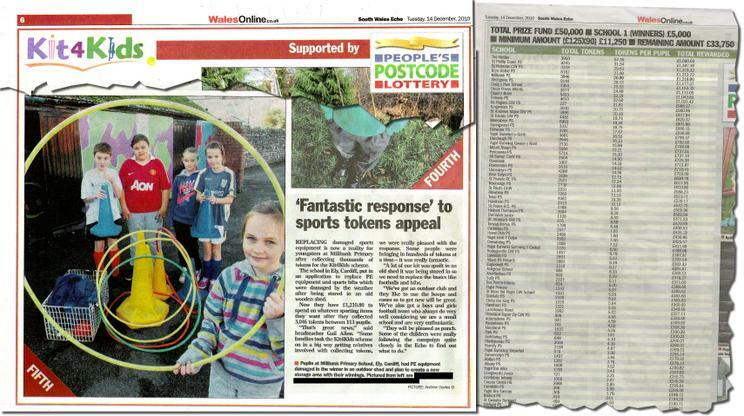 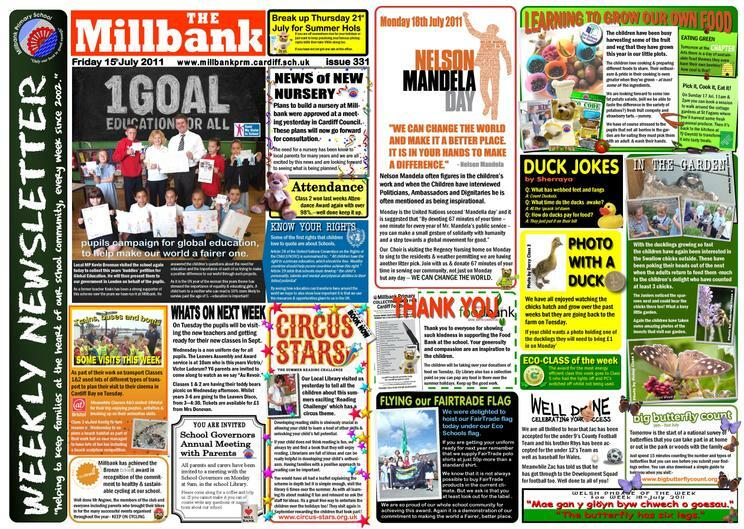 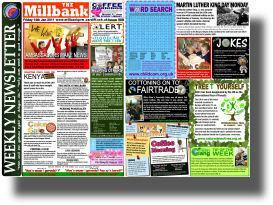 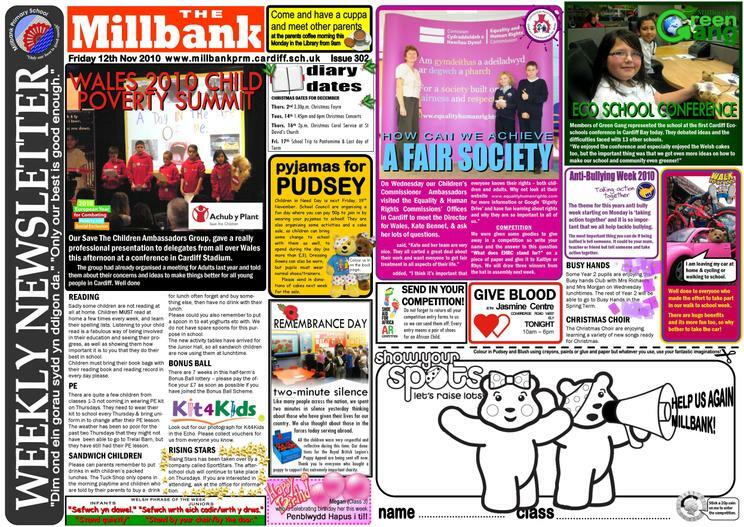 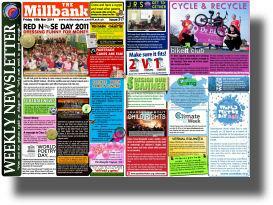 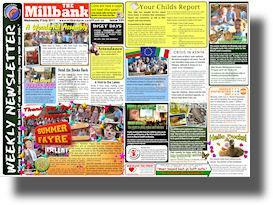 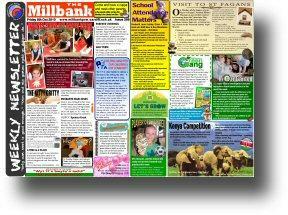 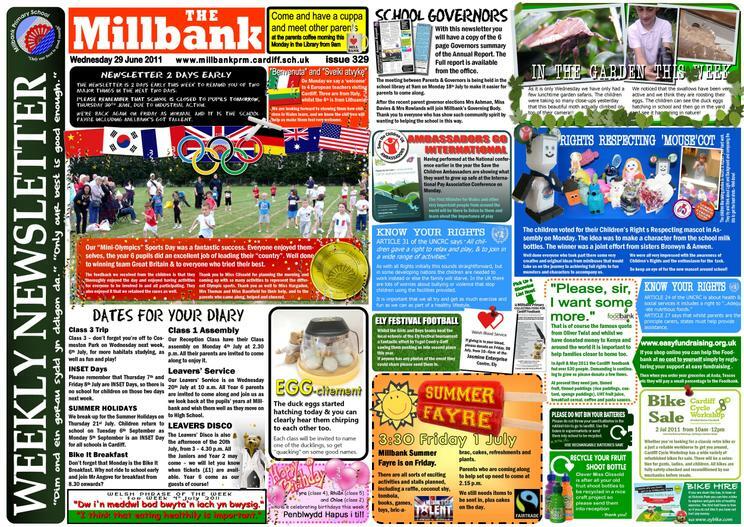 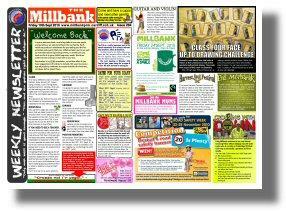 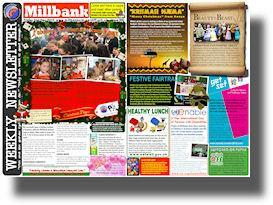 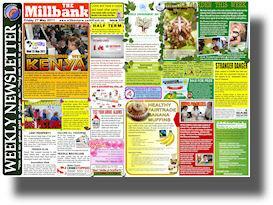 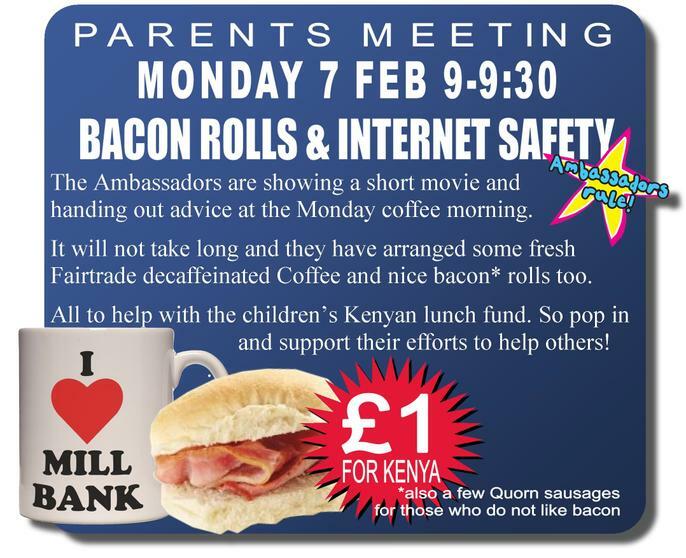 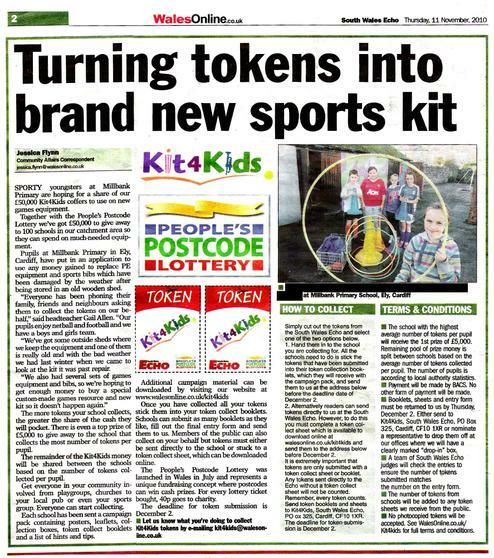 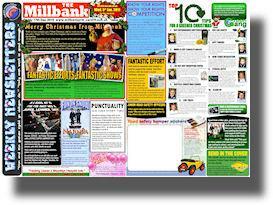 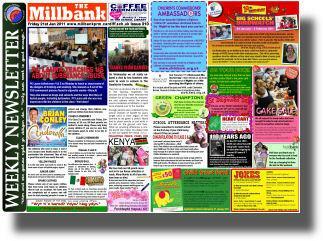 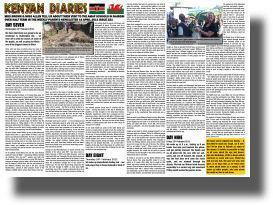 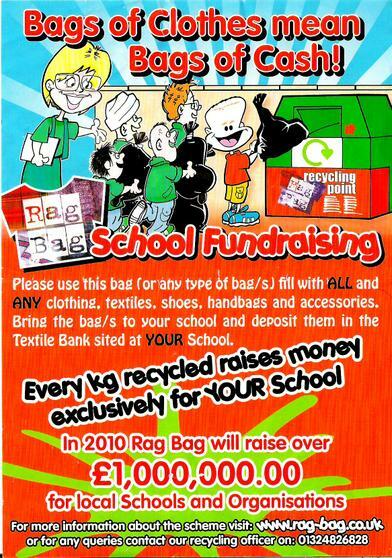 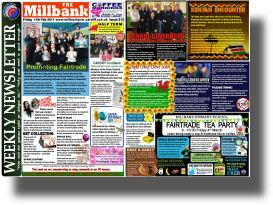 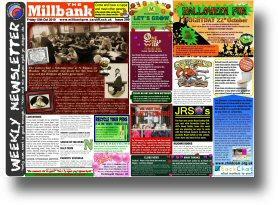 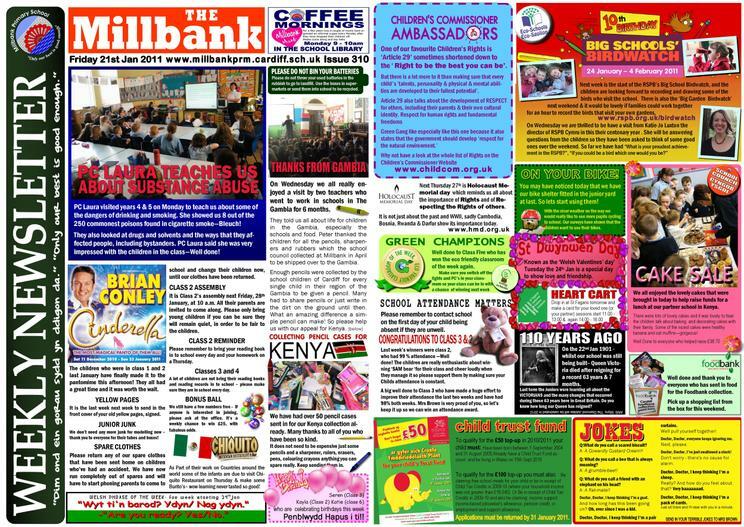 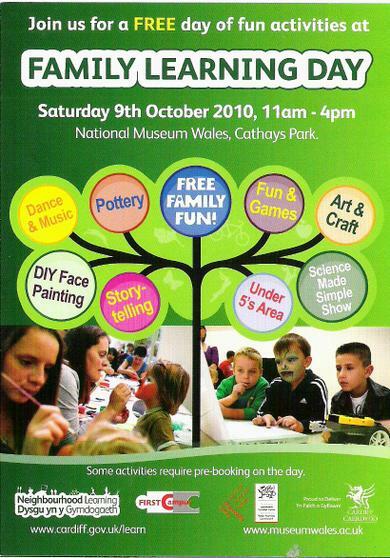 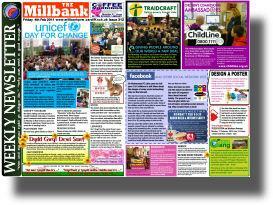 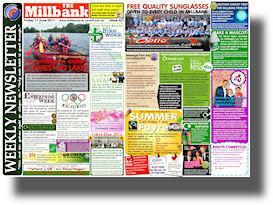 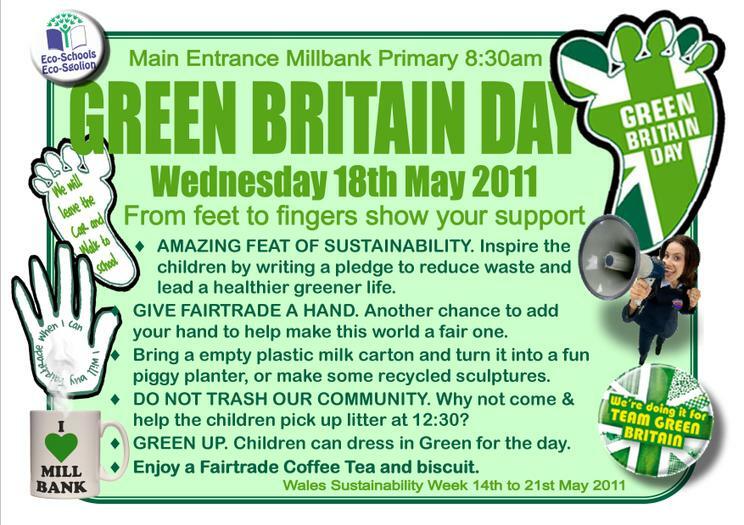 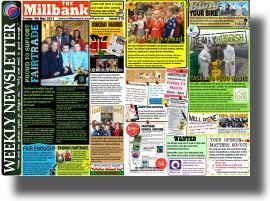 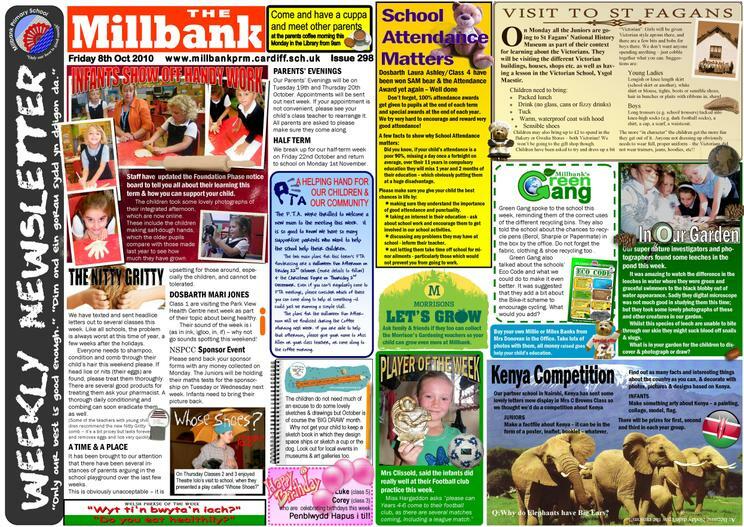 This is our latest edition of the PARENTS WEEKLY NEWSLETTER for July 2011. 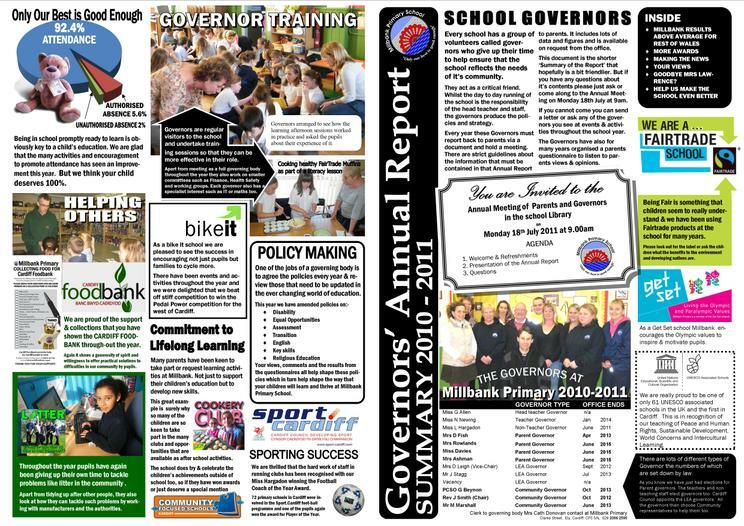 All the editions and the notices that we have for the academic year 2010-2011 will be on this page. 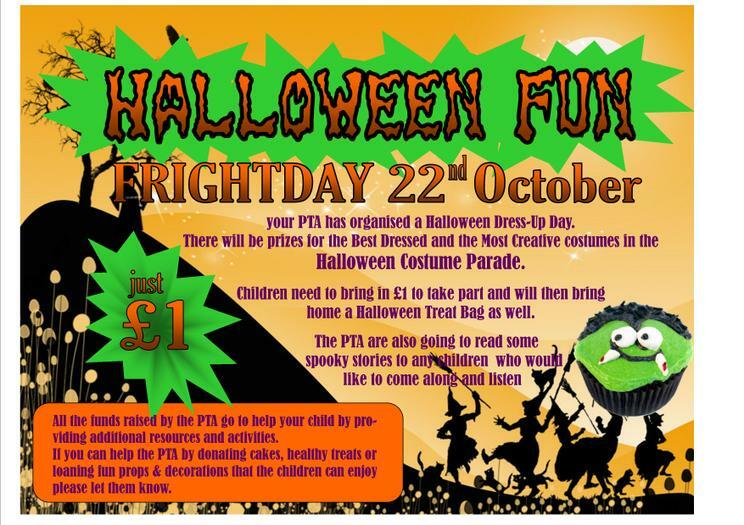 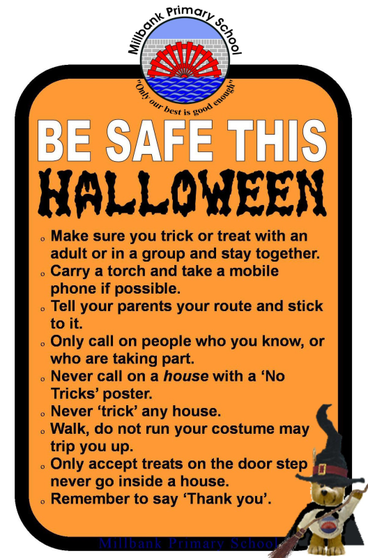 Just click on the thumbnail to view the full sized image or right click and "Save as" or navigate below and click the one you want. 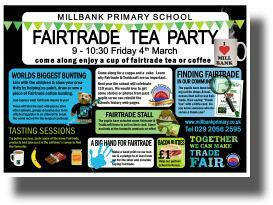 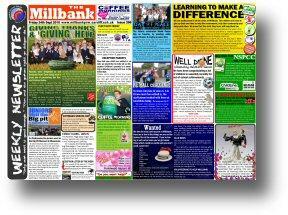 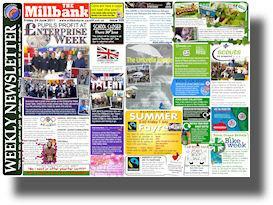 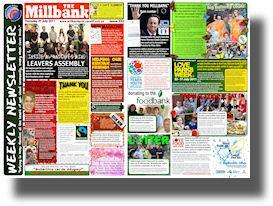 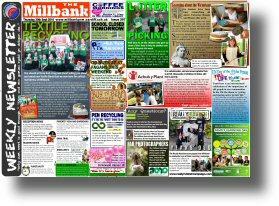 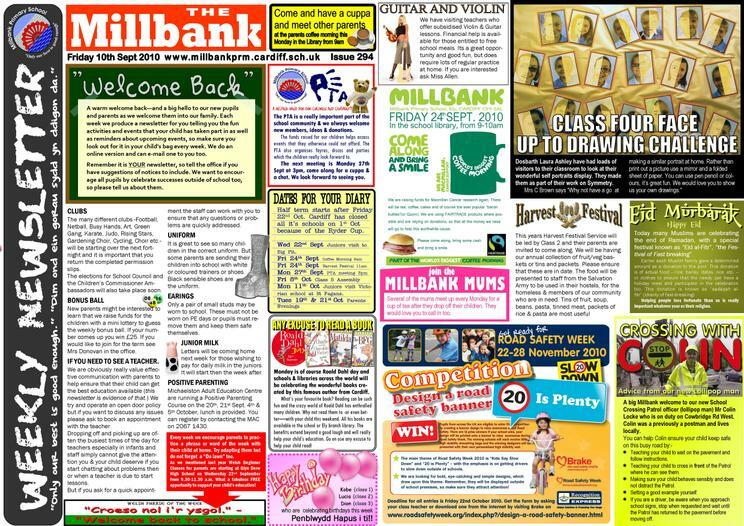 WHY DO WE HAVE A WEEKLY NEWSLETTER? 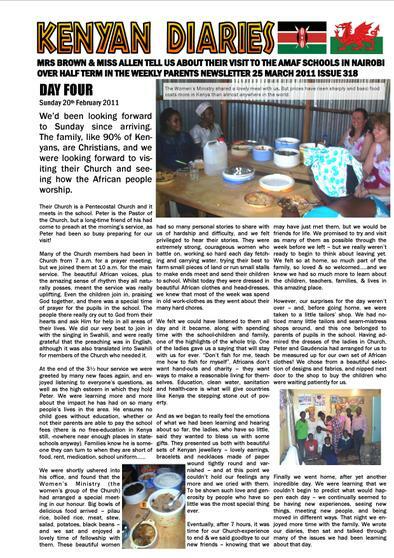 Just click to find out why we and other people think it is so important to have a weekly newsletter. 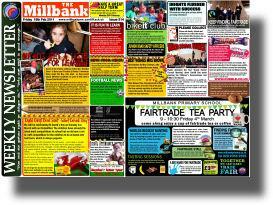 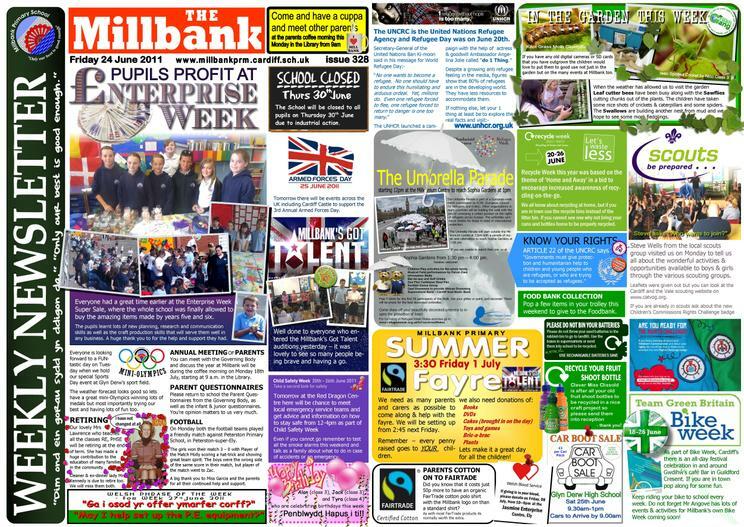 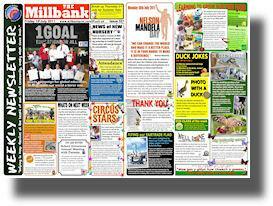 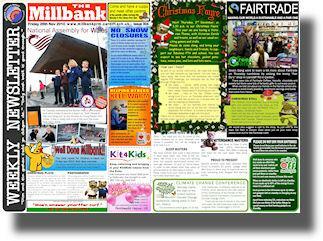 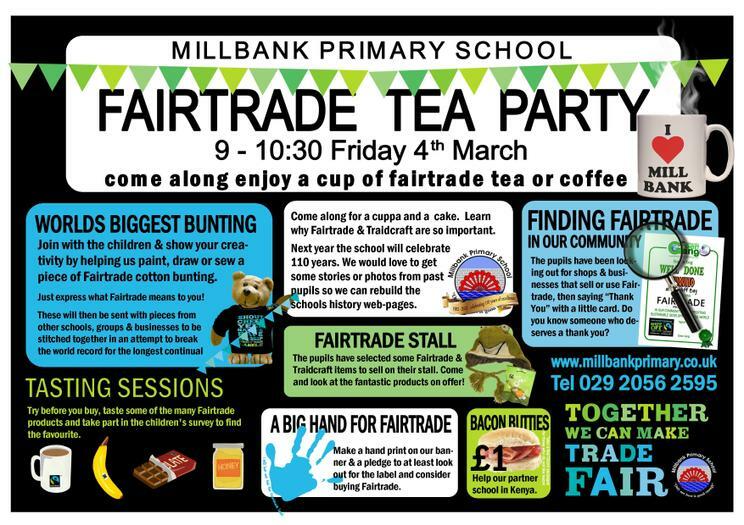 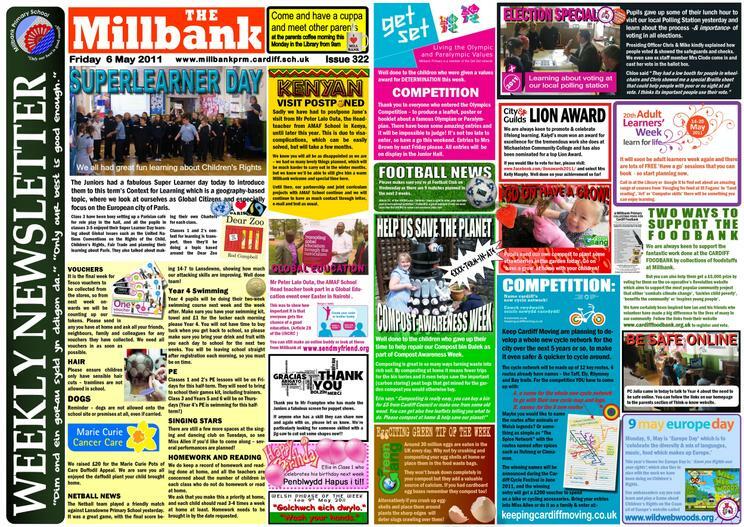 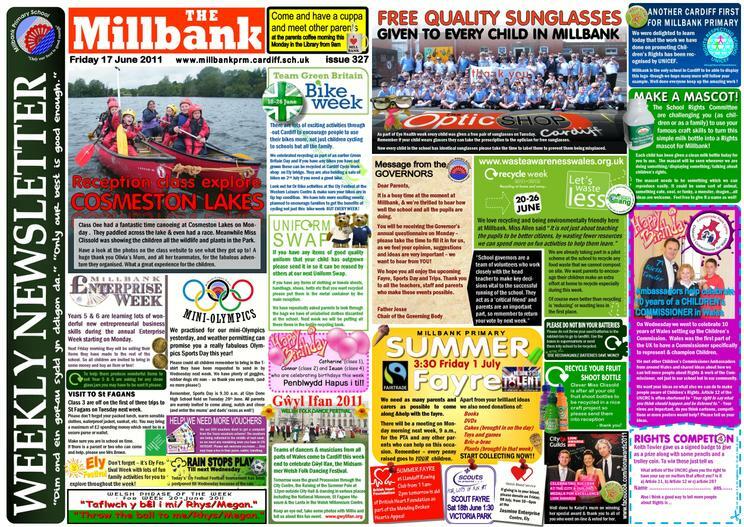 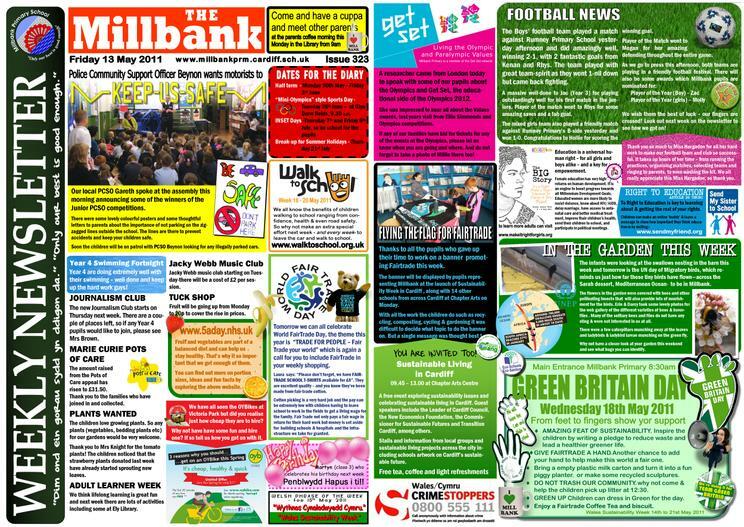 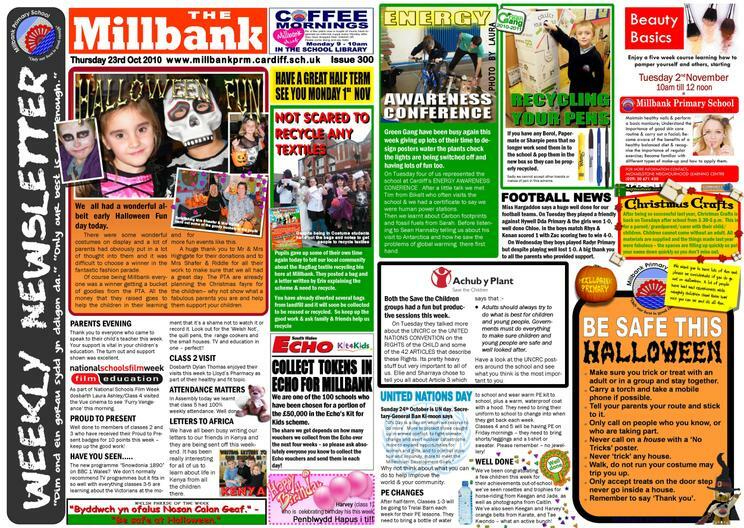 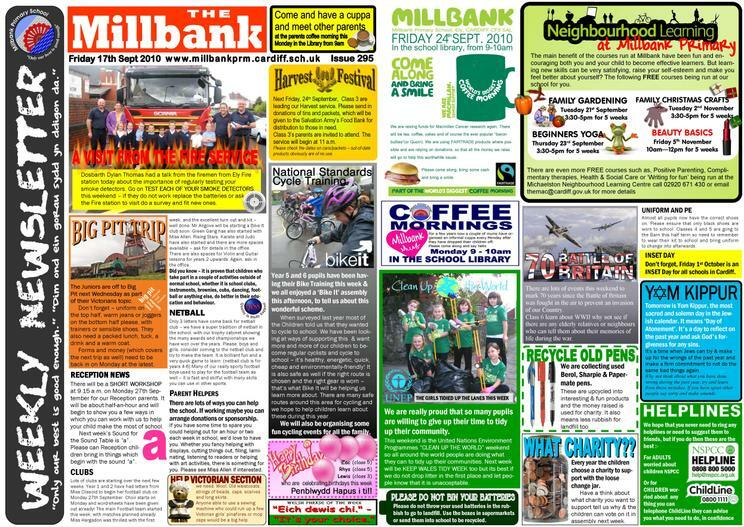 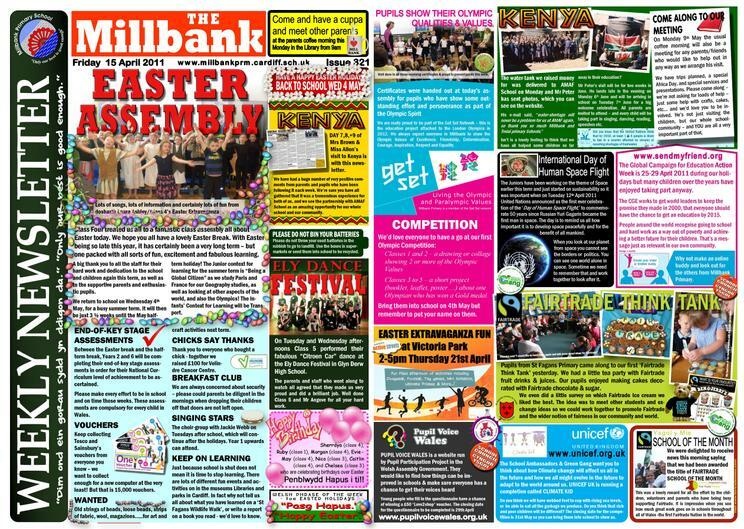 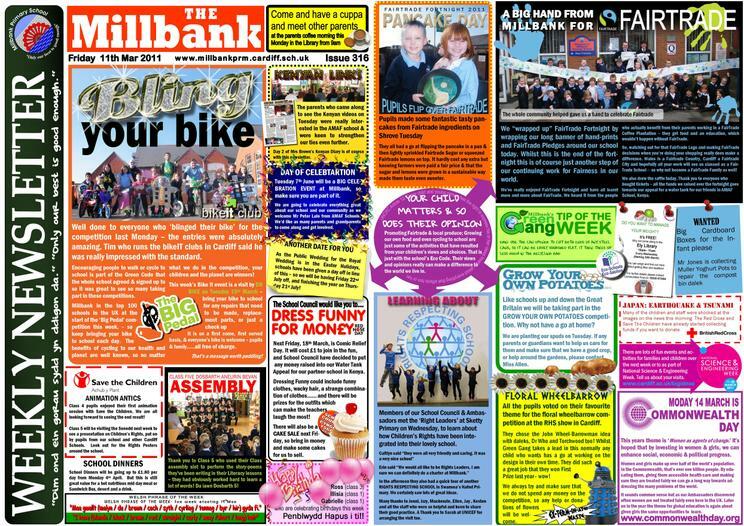 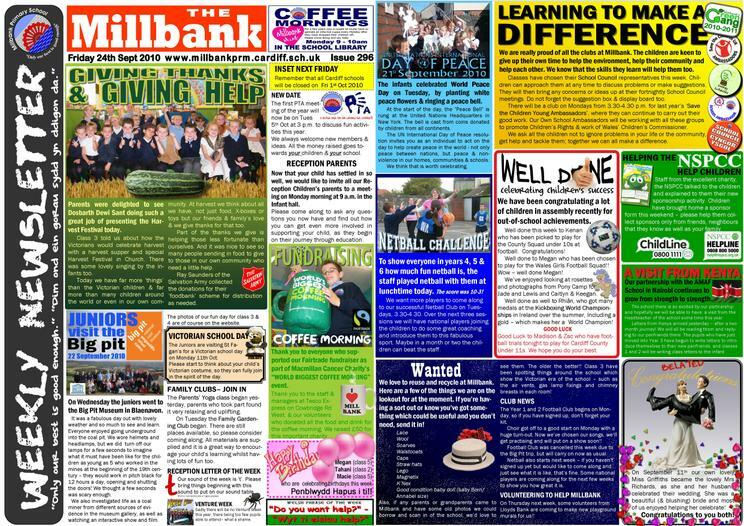 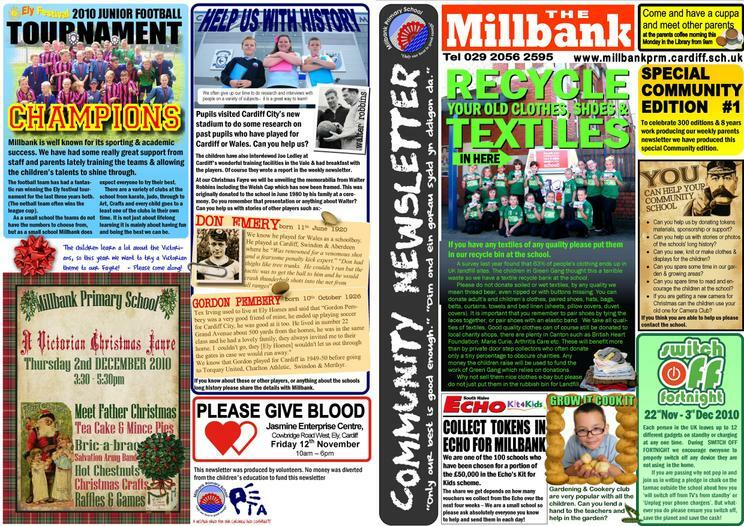 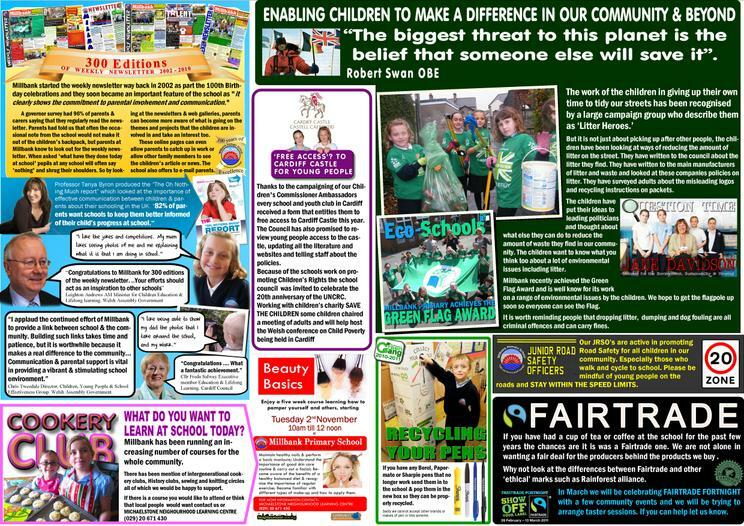 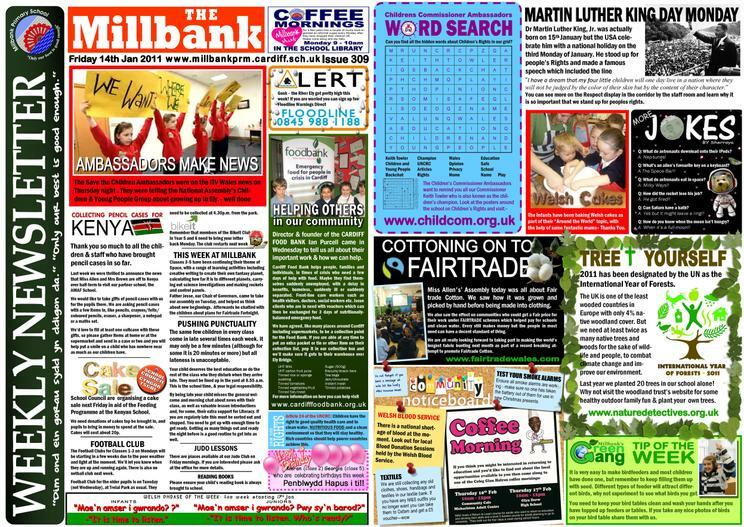 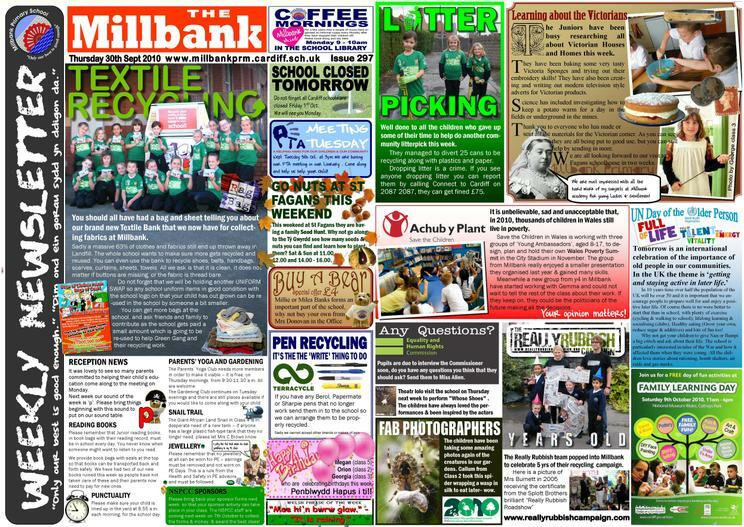 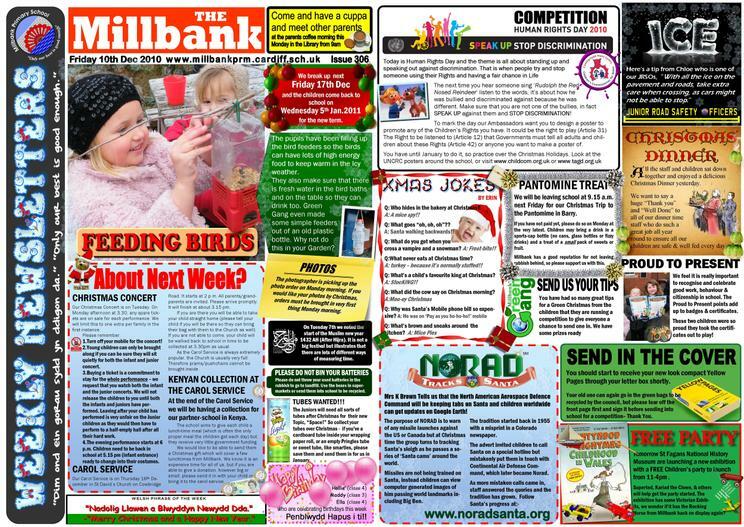 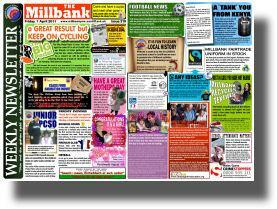 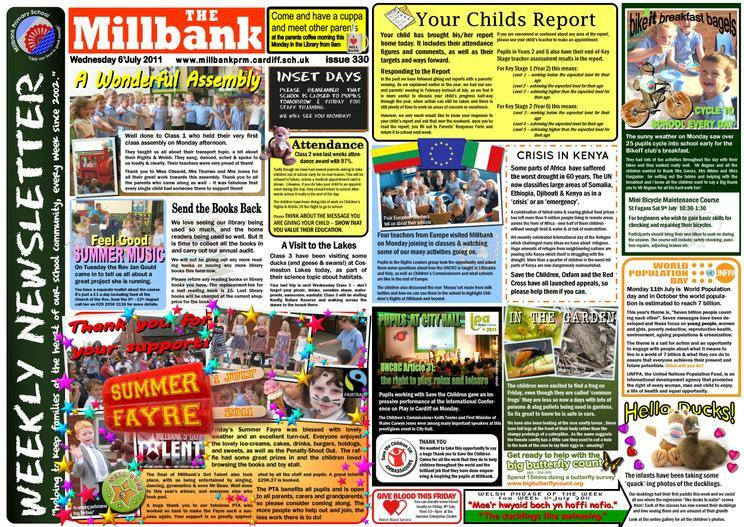 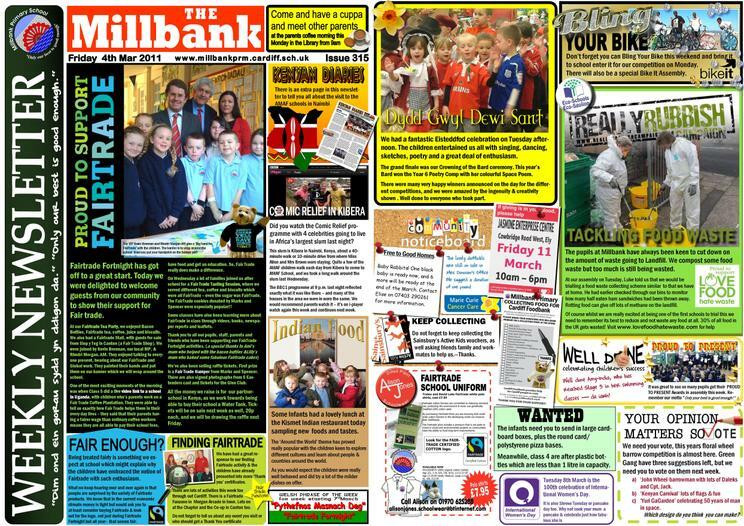 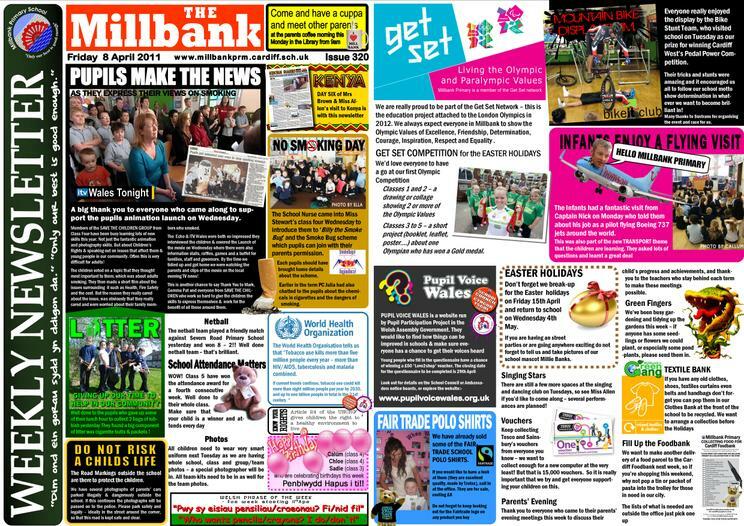 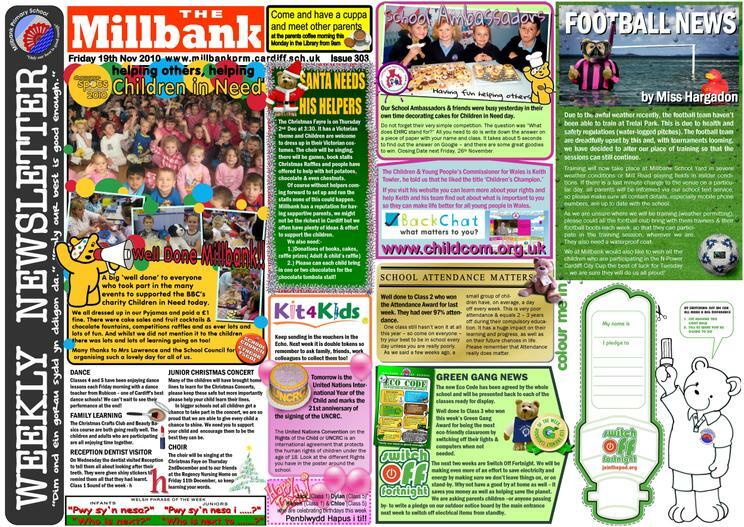 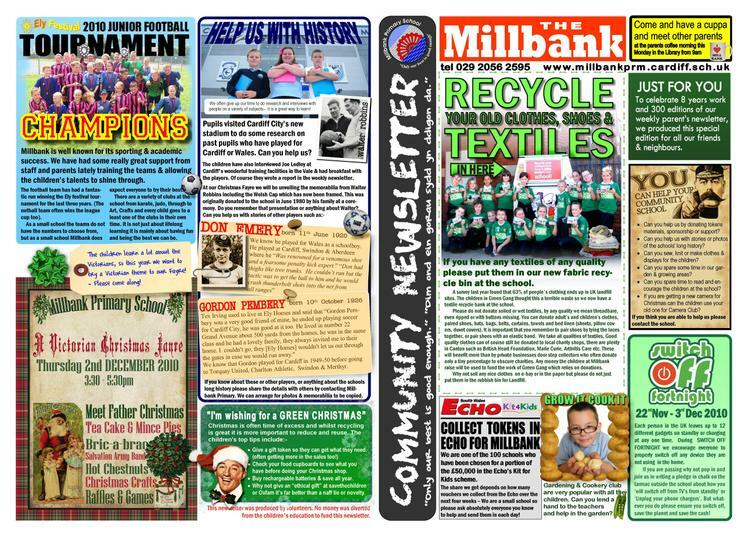 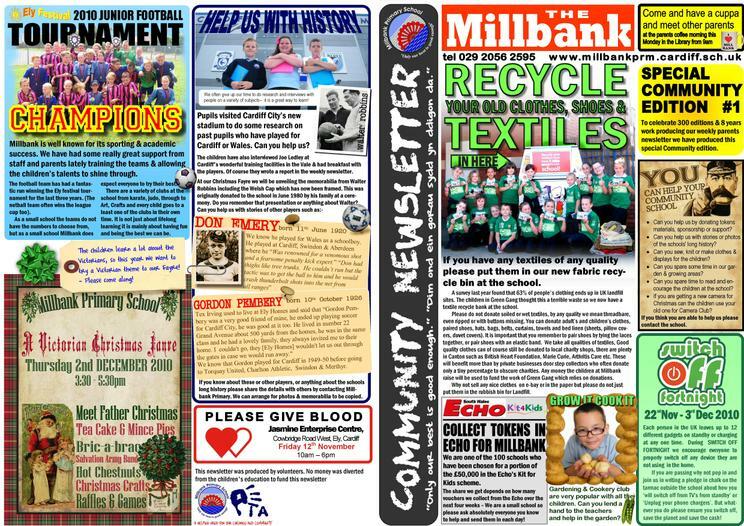 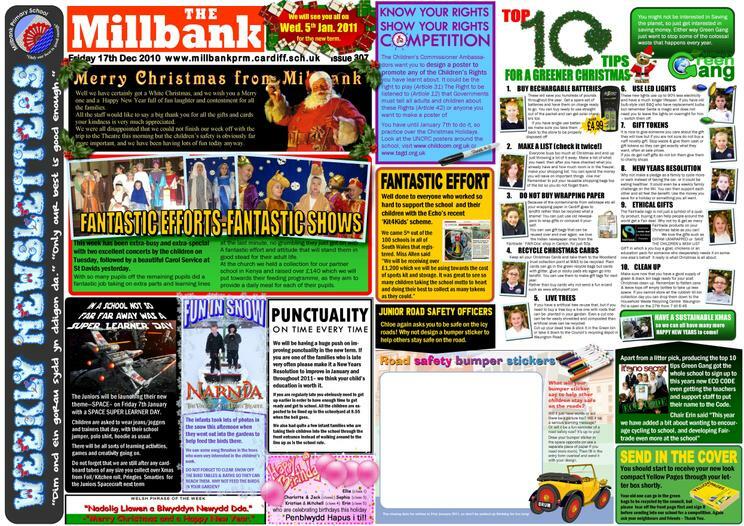 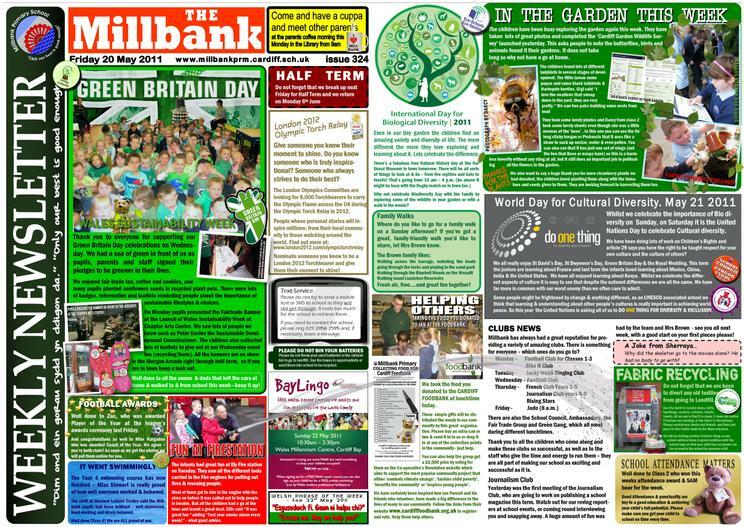 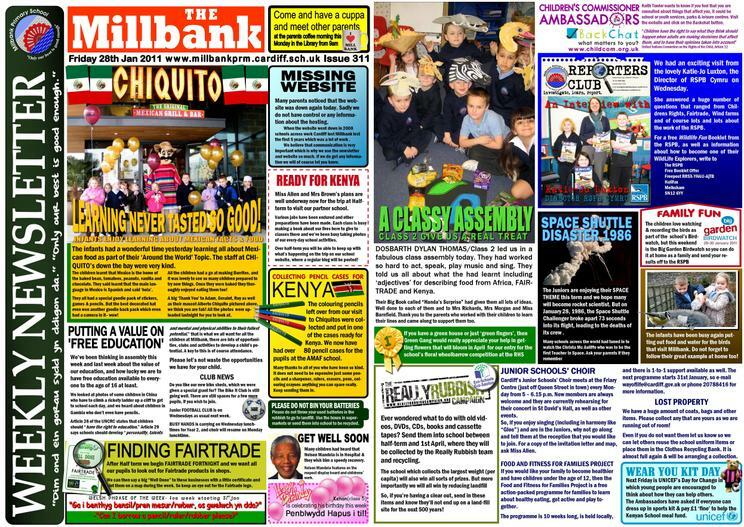 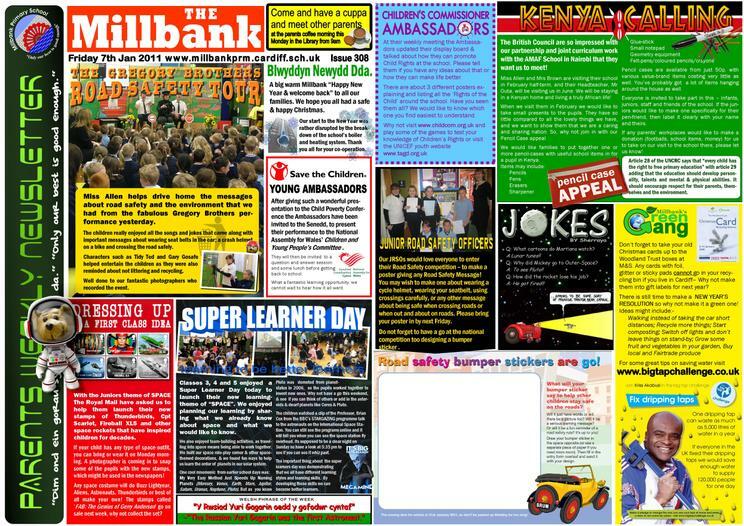 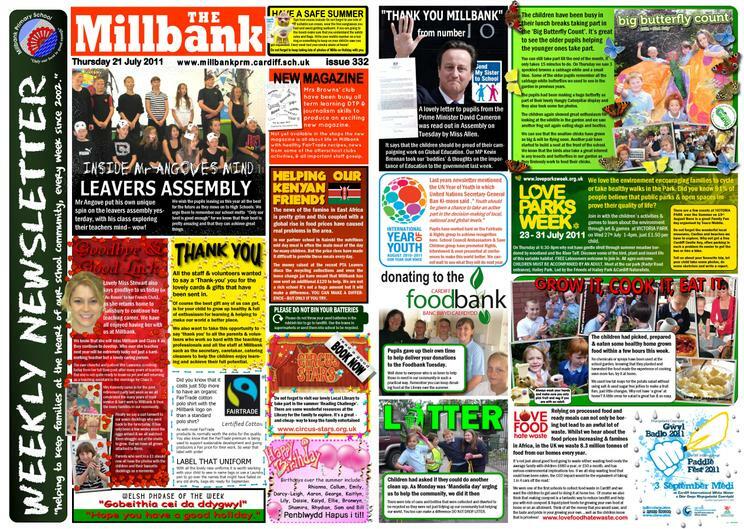 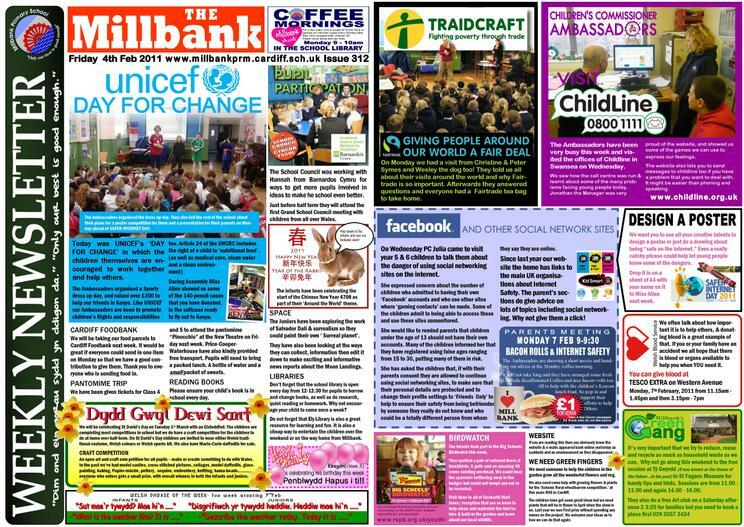 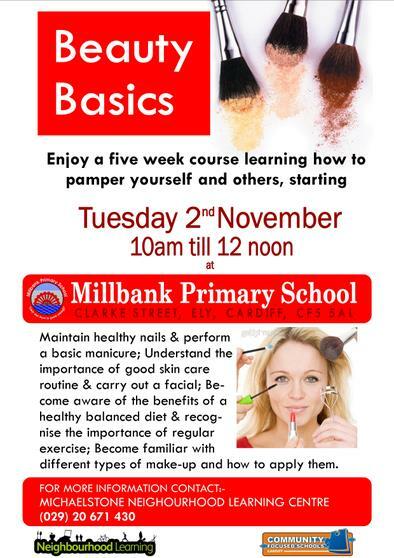 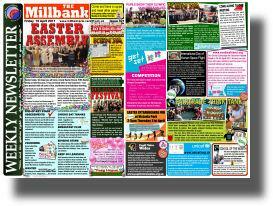 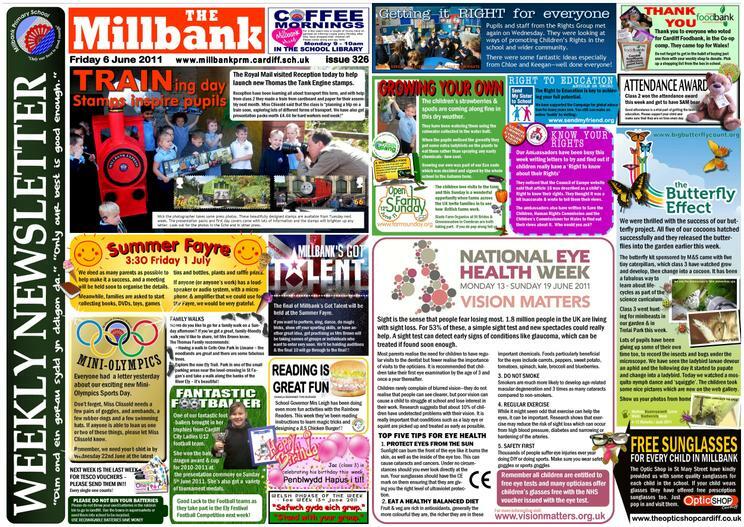 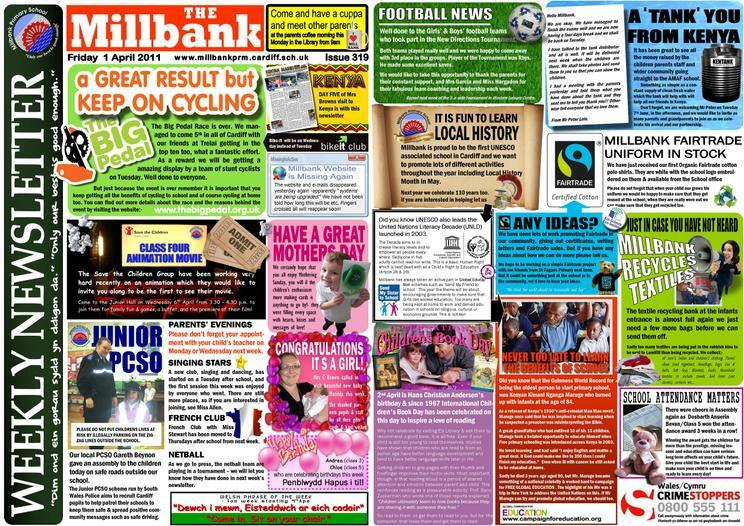 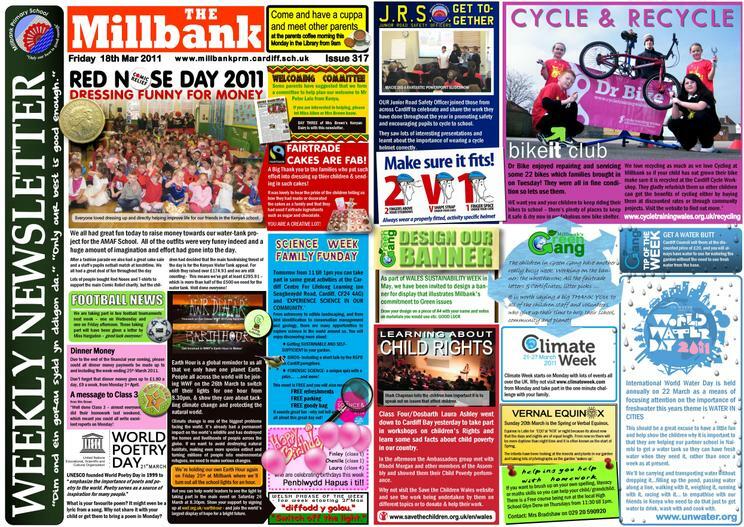 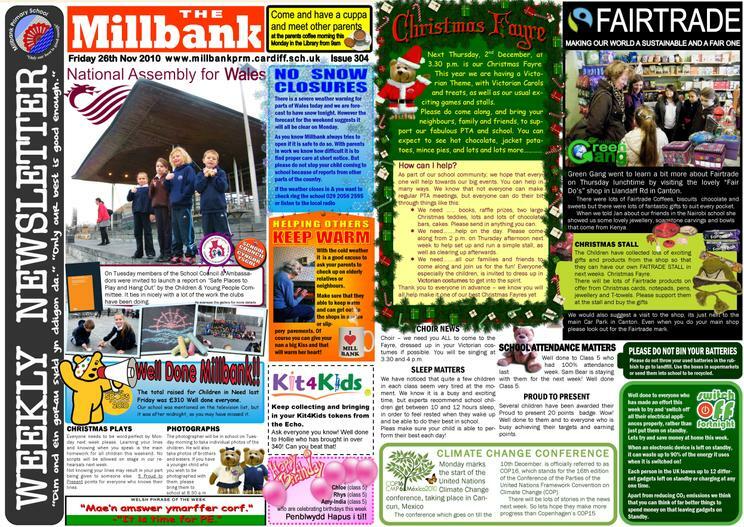 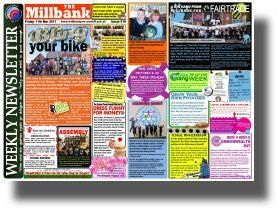 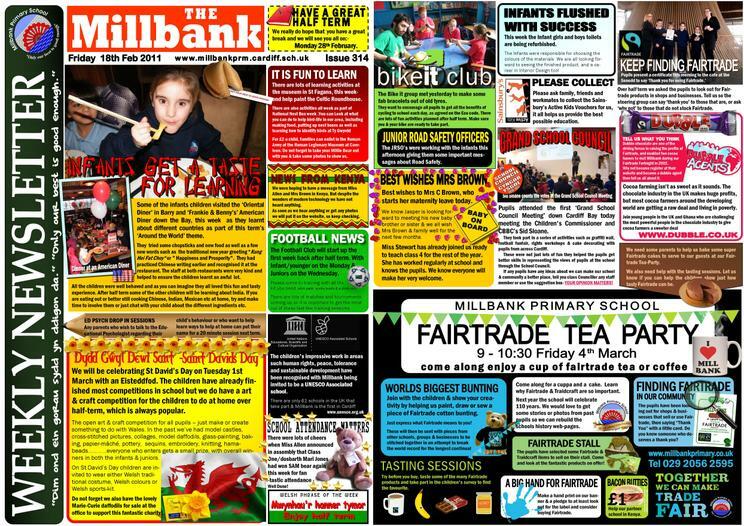 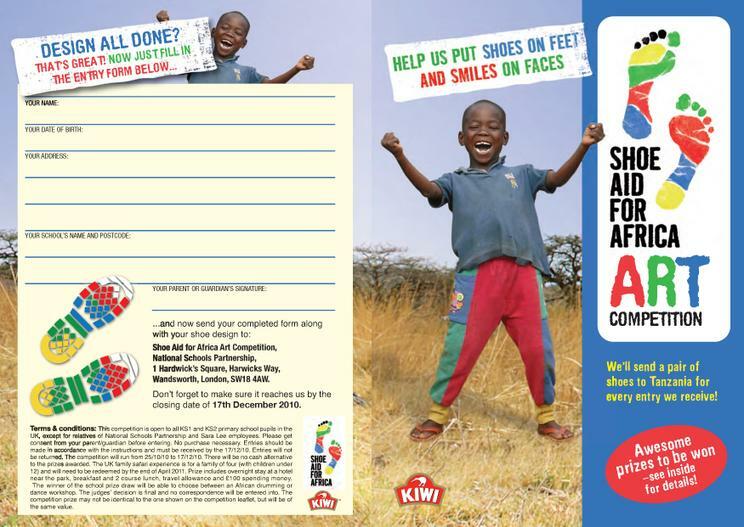 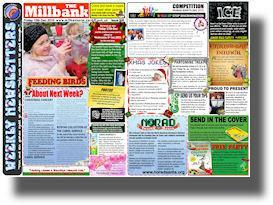 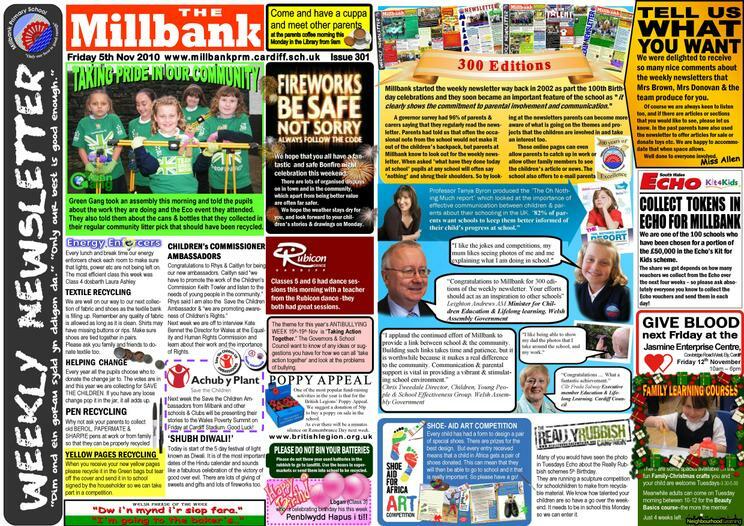 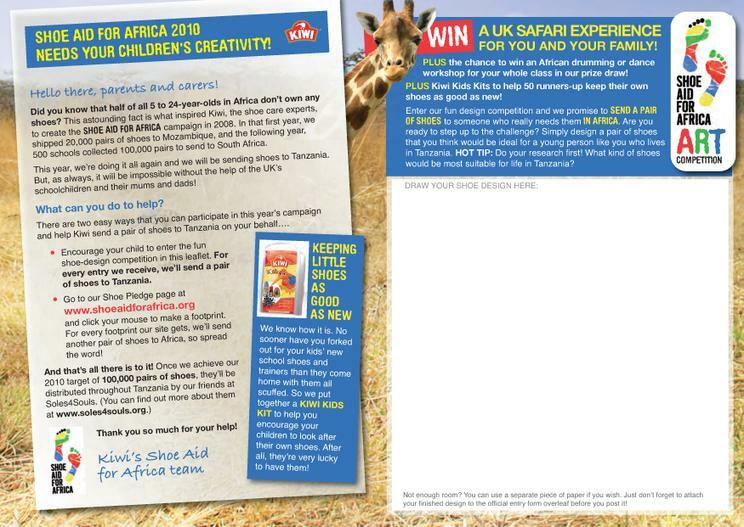 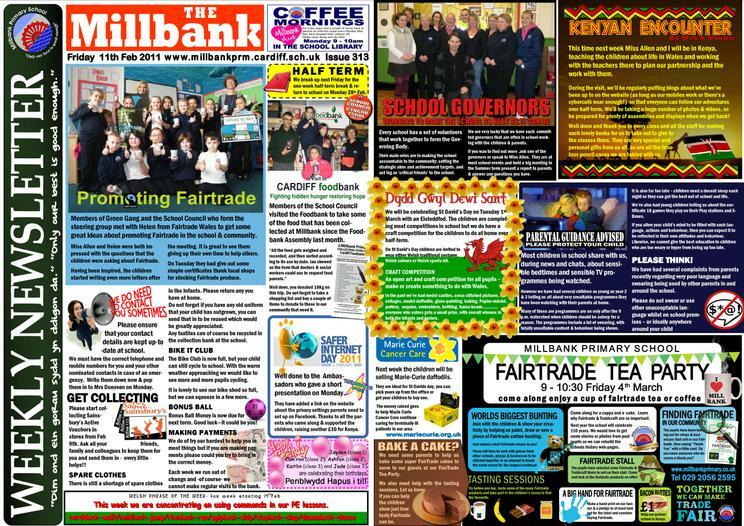 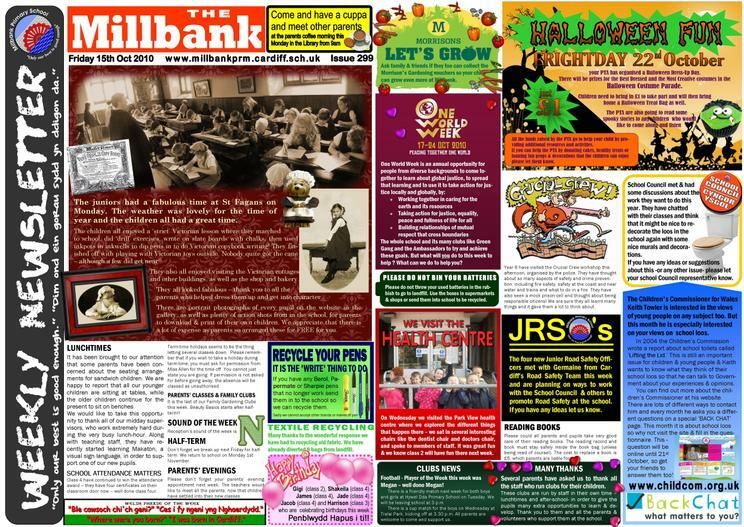 We hope you enjoy our newsletter too, if you have any ideas or suggestions please let us know -it is for you after all.